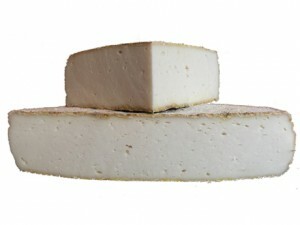 Latteria cheeses, generally cow milk tommes made in Northern Italian village dairy-cooperatives, are among the most historically indigenous cheeses of Northern Italy. Latteria di Capra is a more recent adaptation to this tradition, using 100% goat milk. PROFILE Smooth, elastic texture with bright, pleasantly tart notes.